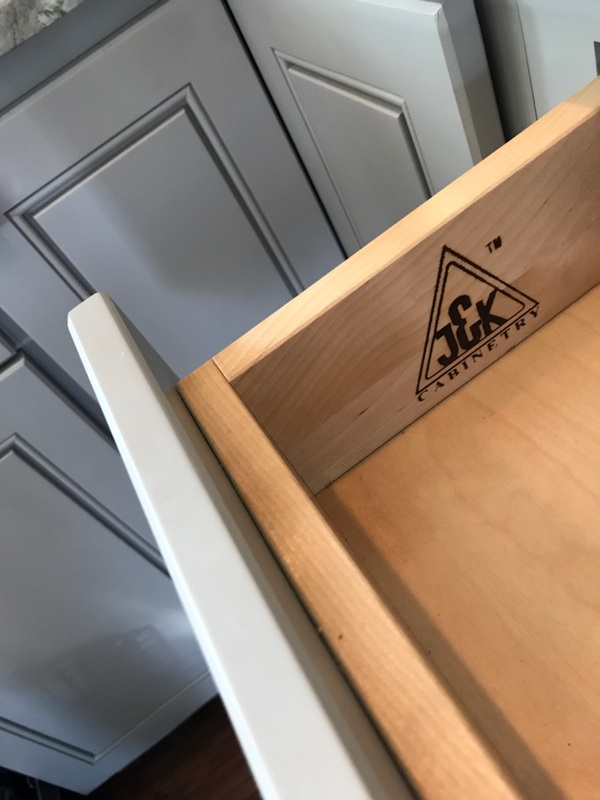 A feature that each one of our homes boasts is beautiful hand crafted cabinets, and more often than not we get our cabinets from J&K Cabinetry. 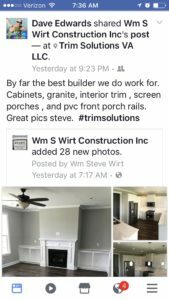 J&K is a wholesale company out of North Carolina that sells directly to contractors and trim carpenters. 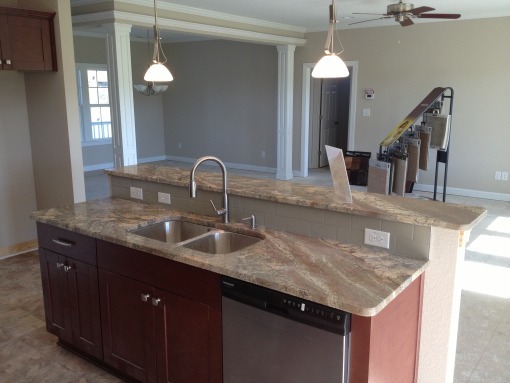 They offer products at varying price levels designed to accommodate multi-unit projects. 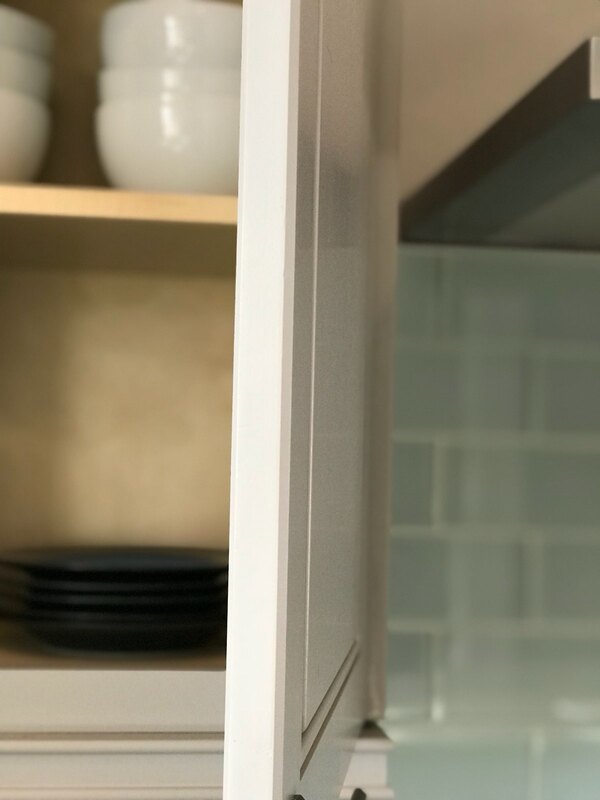 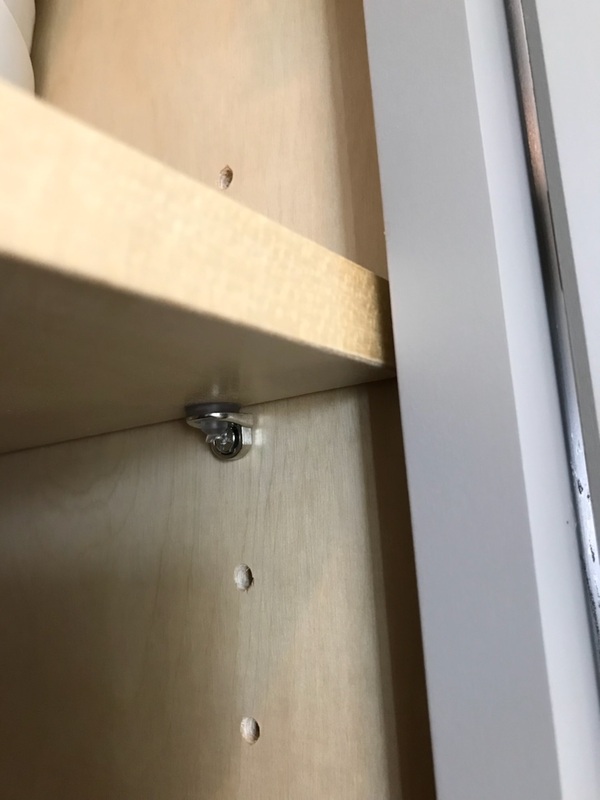 J&K also includes full extension under mounted glides, which are soft close standard, and metal bracket corner reinforcements for base cabinets. 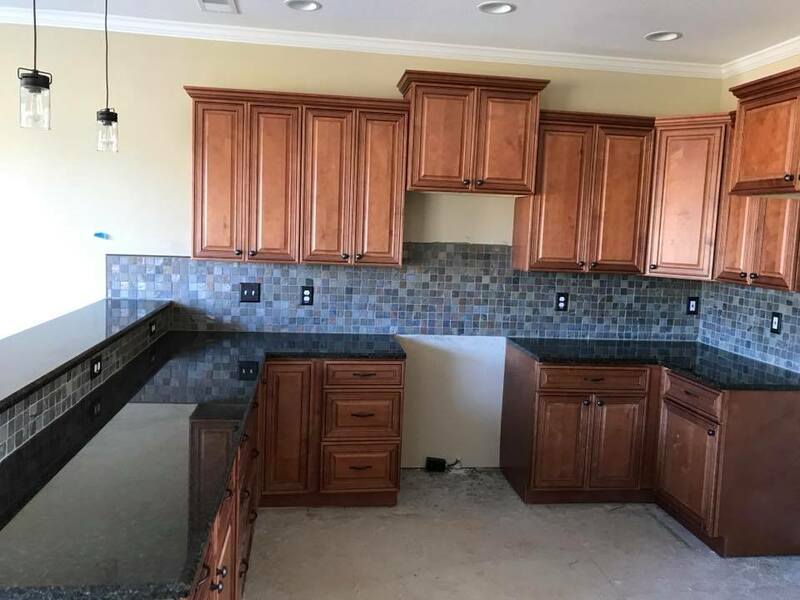 For further information, visit their website. 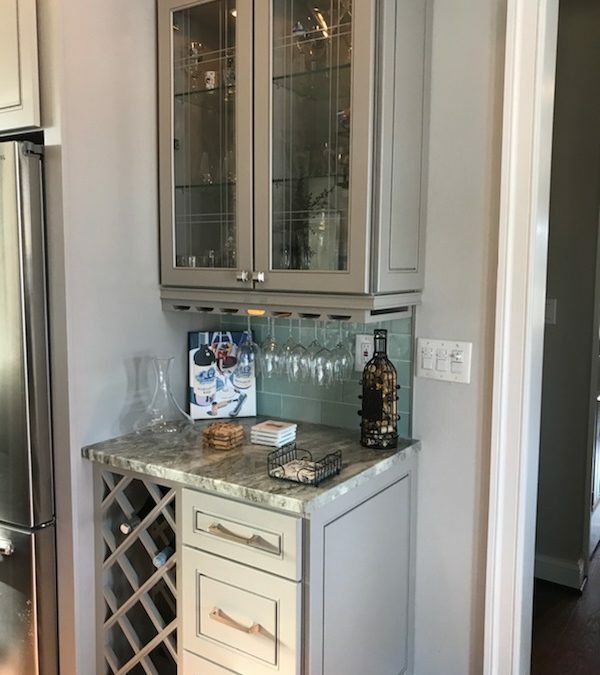 J&K Cabinets are the standard for quality. 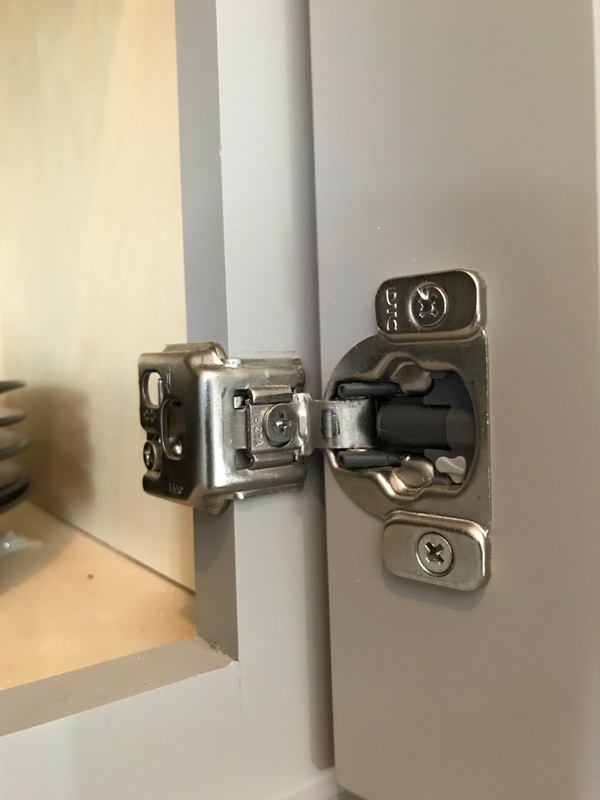 We would be happy to install them in your new home!